Let it cook for 20-30 minutes and simmer it to low heat. 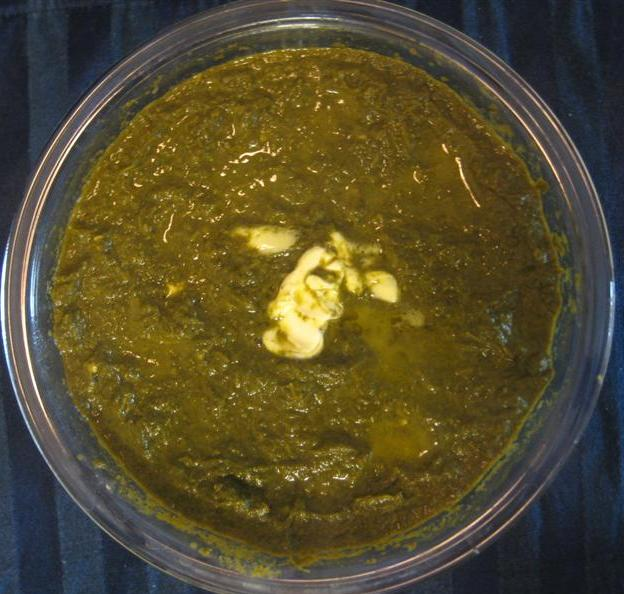 Hi Salma, There are very different ways to make Saag. some people add makki ka atta, some add wheat flour and some dont add anything at all like my mom. It turns out tasty every time in every way. Thanks for trying my recipes. makai kaa aata is a very compulsory ingrediant for this recipe. I have seen people adding some daals(pulses) while putting jeera ,not sure which pulses & how & in what quantity.Can anyone contribute?